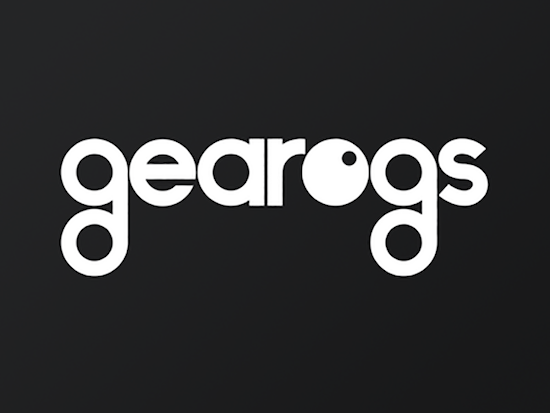 Having recently announced the creation of Gearogs, a service aimed at cataloguing the wealth of audio equipment available today and in the past, the team behind Discogs has now opened it up as an online marketplace. The move allows users to sell new and second-hand equipment via the service in much the same way as Discogs allows record-buyers to do the same with vinyl, CDs and cassettes. The marketplace has been launched in its beta version for now. You can get to grips with it, and start listing your own equipment, as well as checking out that of others, here.